Some acids are essential to your body. Ascorbic acid, better known as vitamin C, helps your immune system fight invading germs. Hydrochloric acid is produced by your stomach to digest your food so that the nutrition can be absorbed. Amino acids are crucial to perform functions in the brain and body. But all acid is not the same and too much of anything is never good. 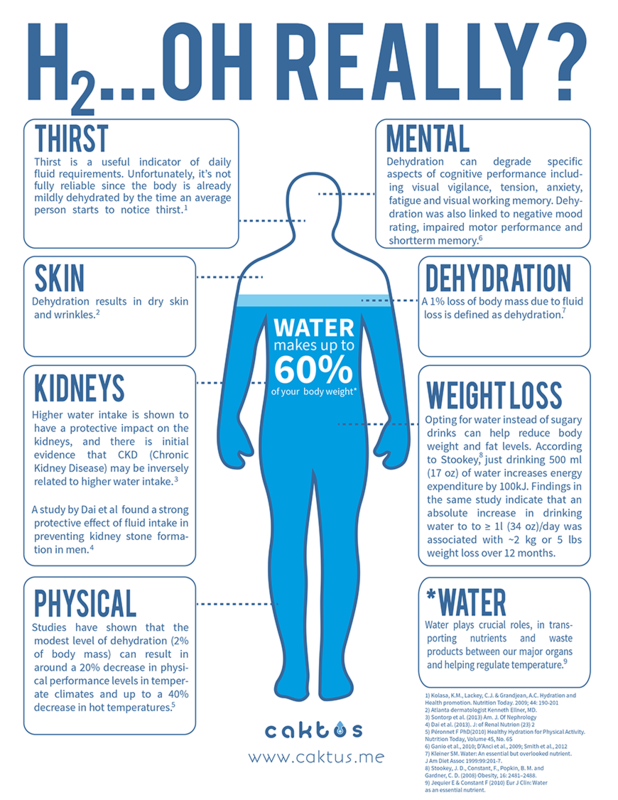 Acidic waste builds up in the body due to poor diet and unhealthy lifestyles. 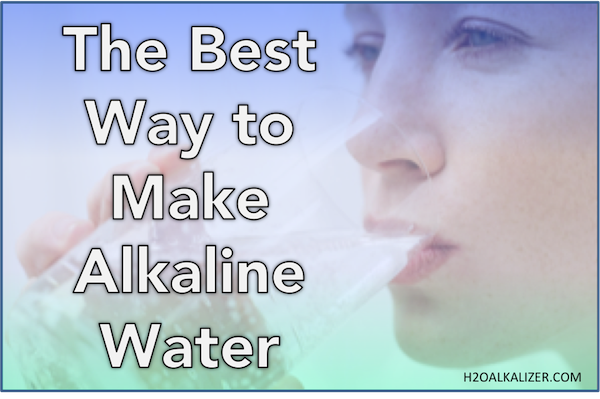 Alkaline water can bring you back into balance. 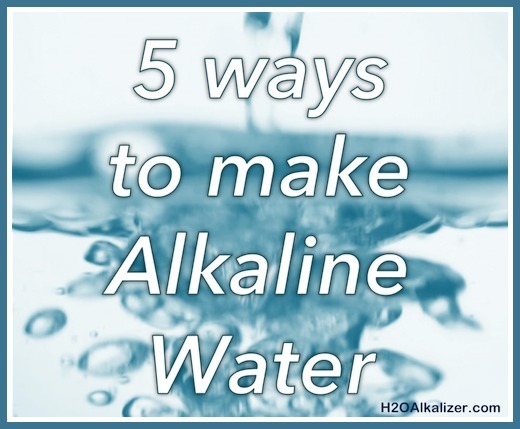 Here are a few ways to start alkalizing your water and your body right now at home! Which is the better value–Filter jug or Ioniser? Water ionisers are a large purchase decision for your household, but you’ll be surprised to find out how reasonable they are compared with other water alkalising products, such as alkalising filter jugs. Water alkalizers are also the most environmentally friendly way to balance your body pH because they create very little plastic waste.